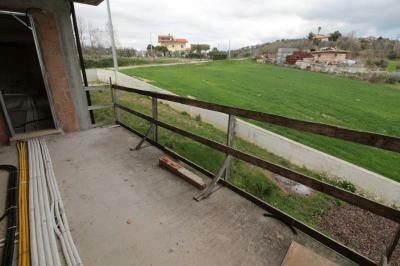 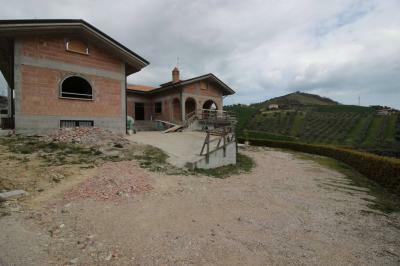 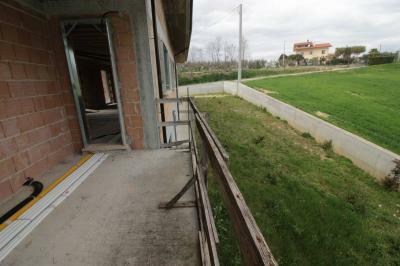 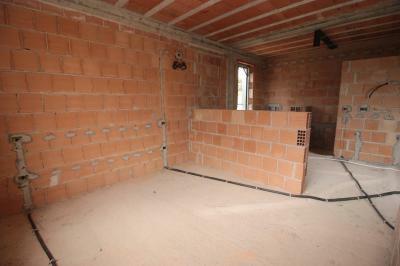 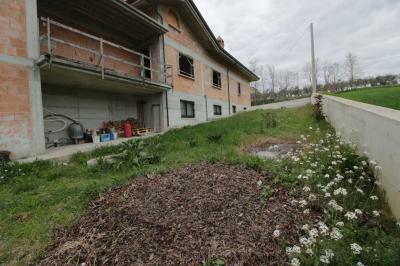 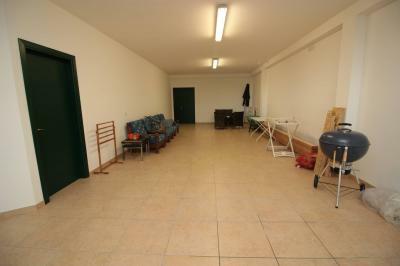 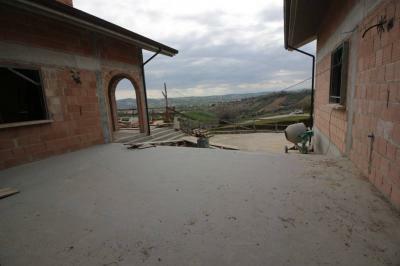 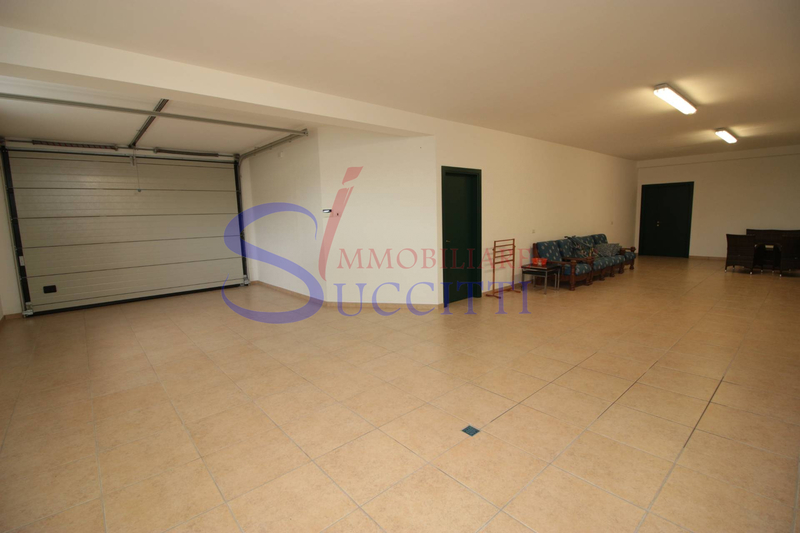 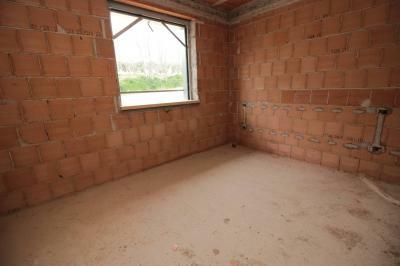 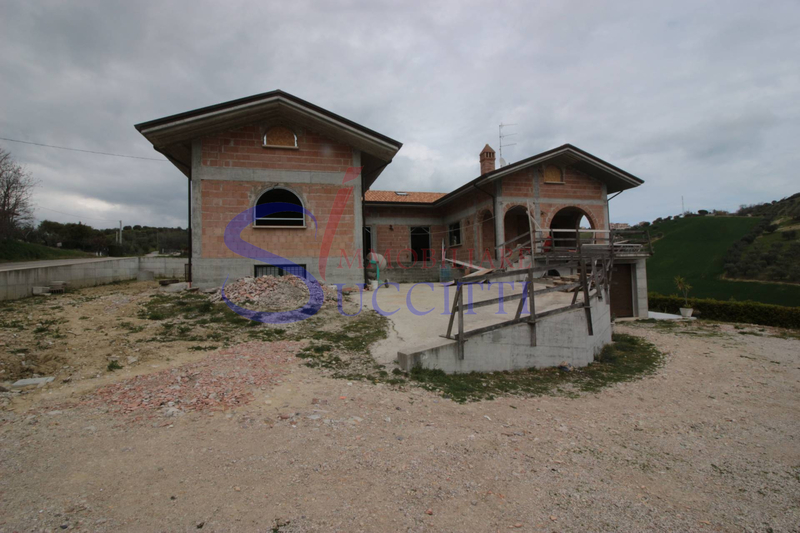 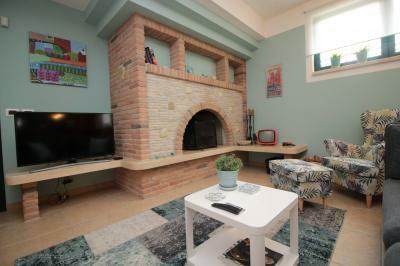 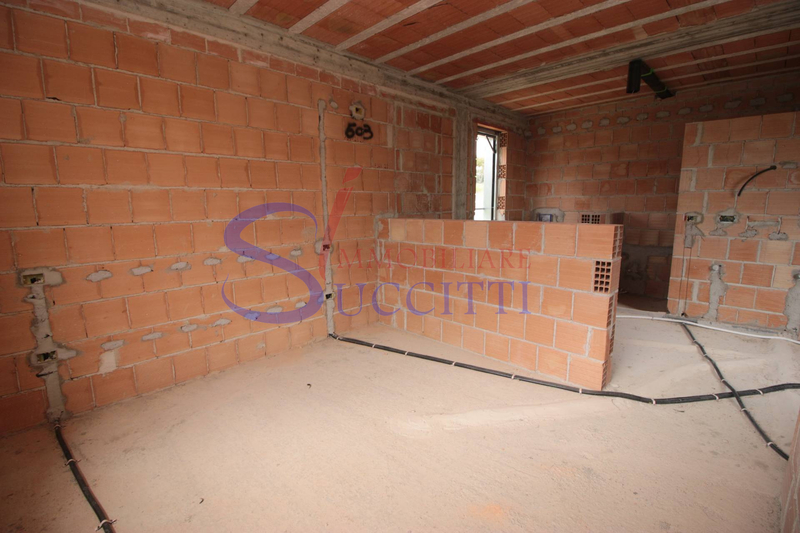 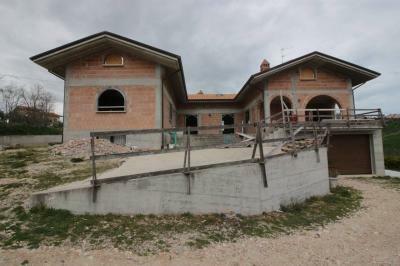 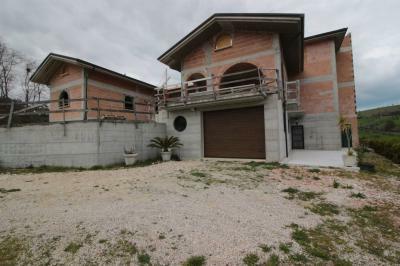 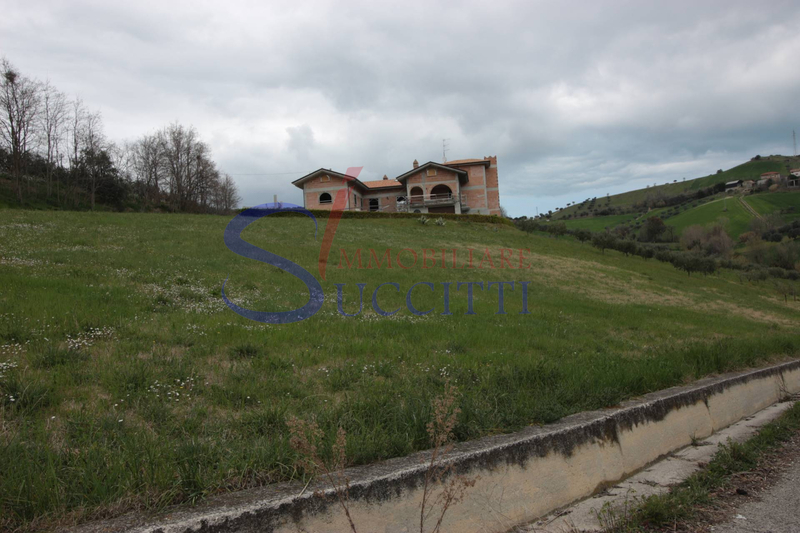 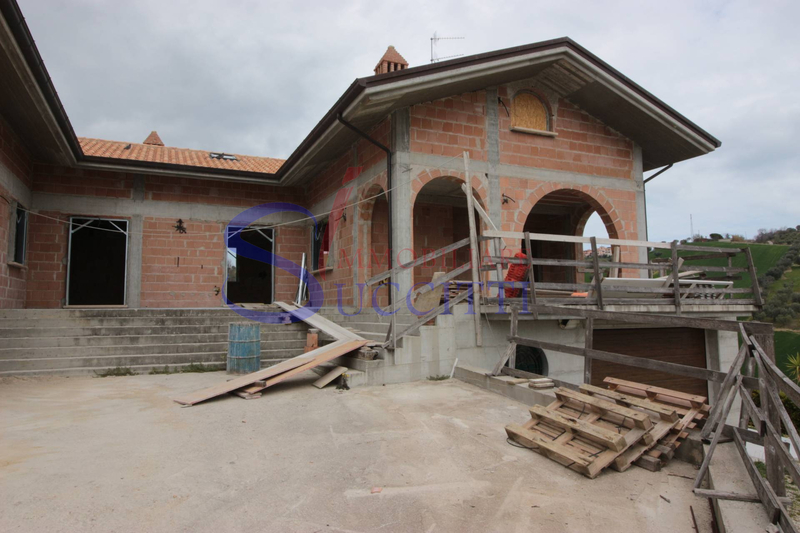 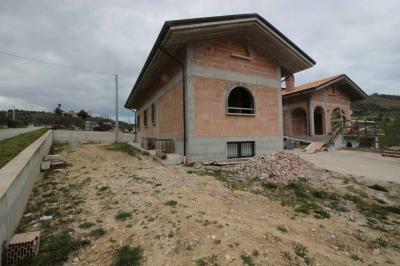 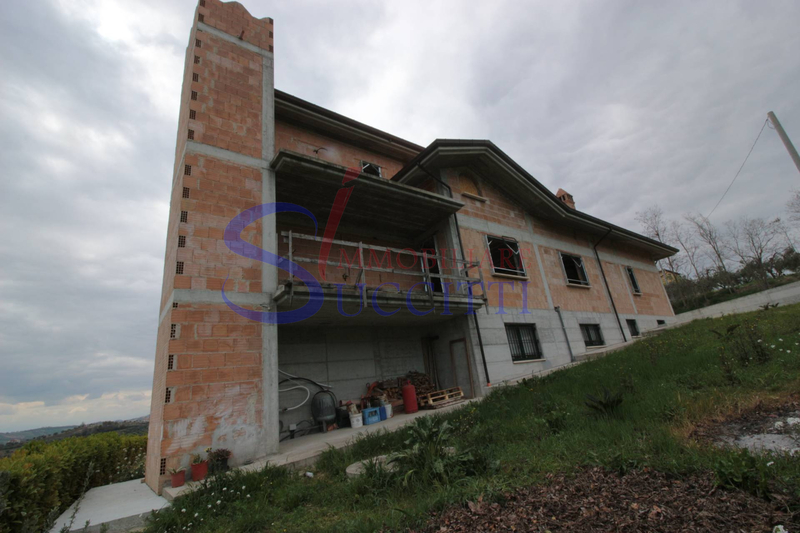 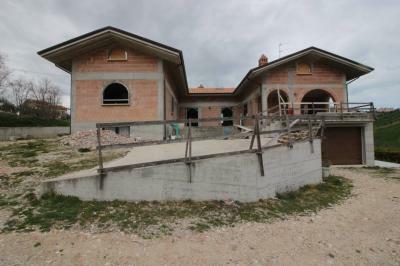 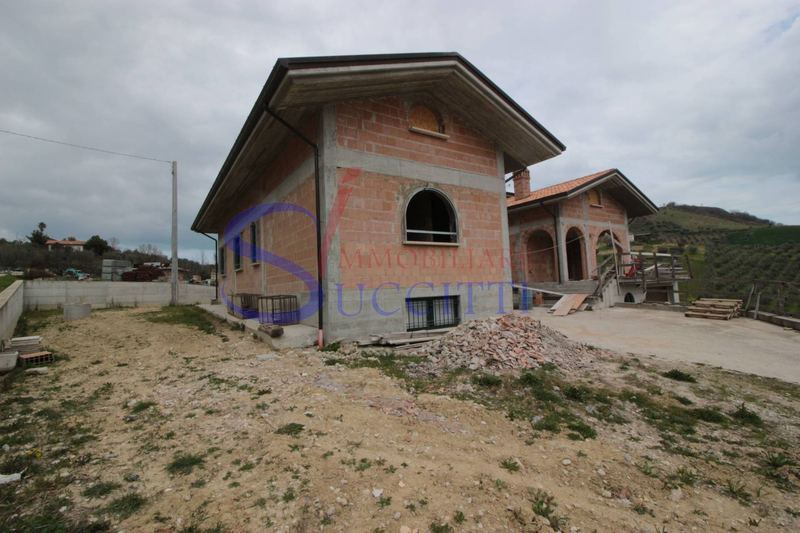 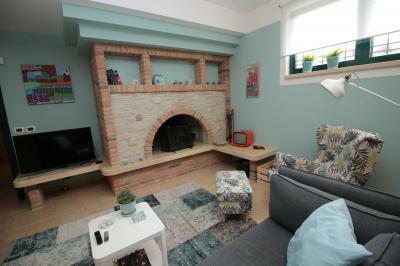 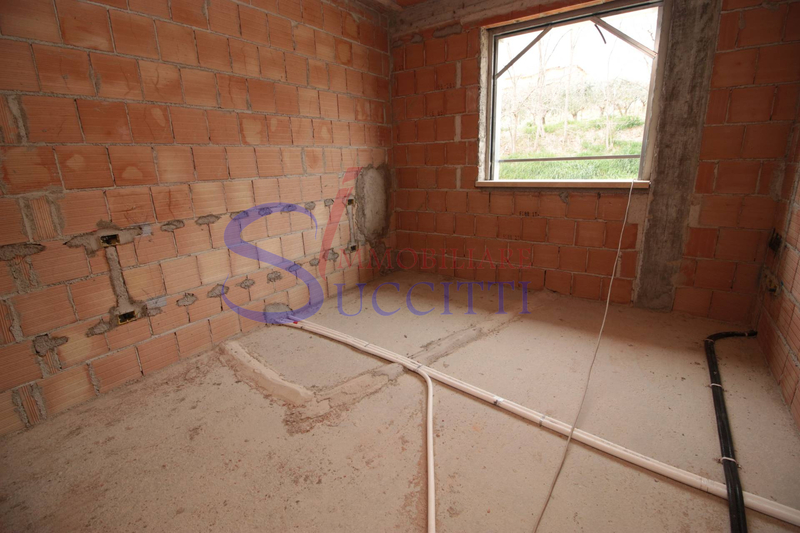 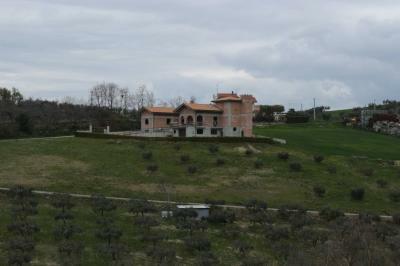 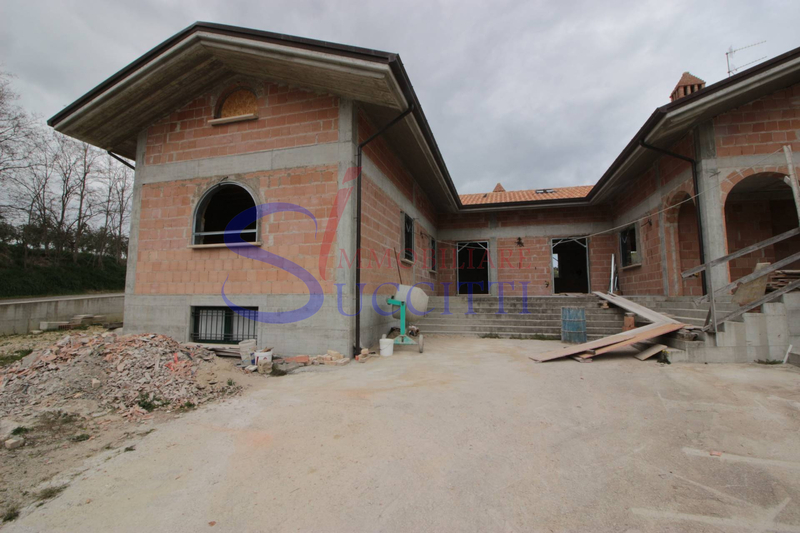 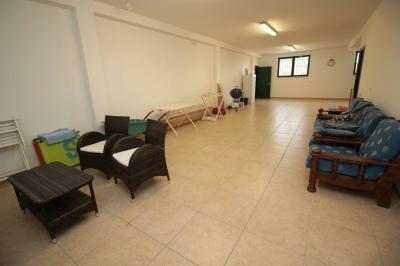 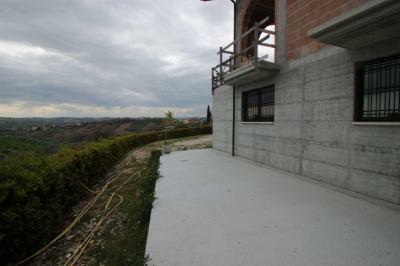 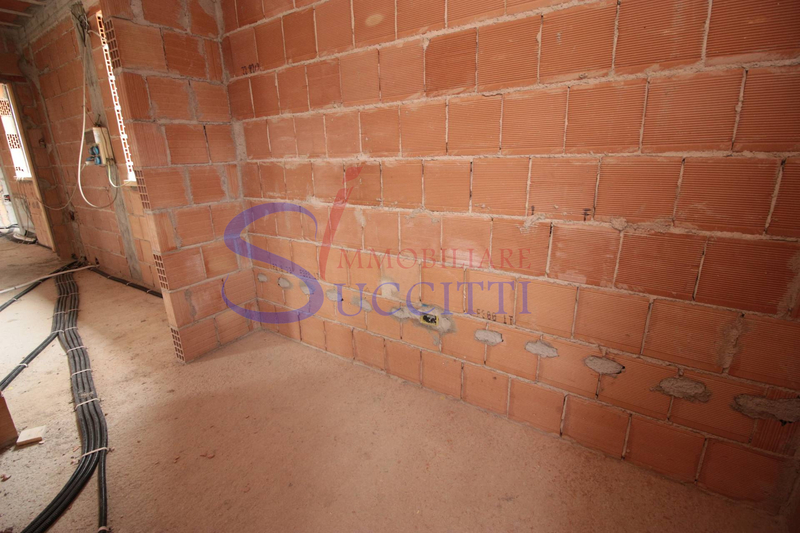 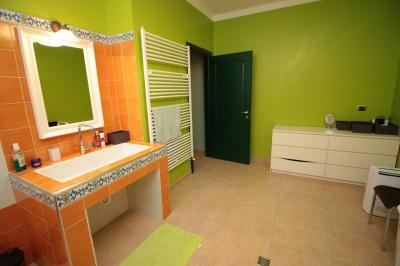 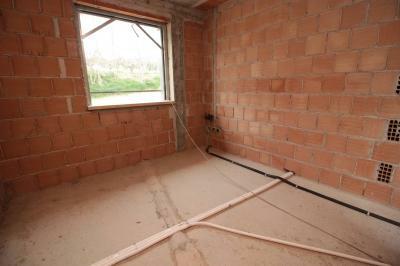 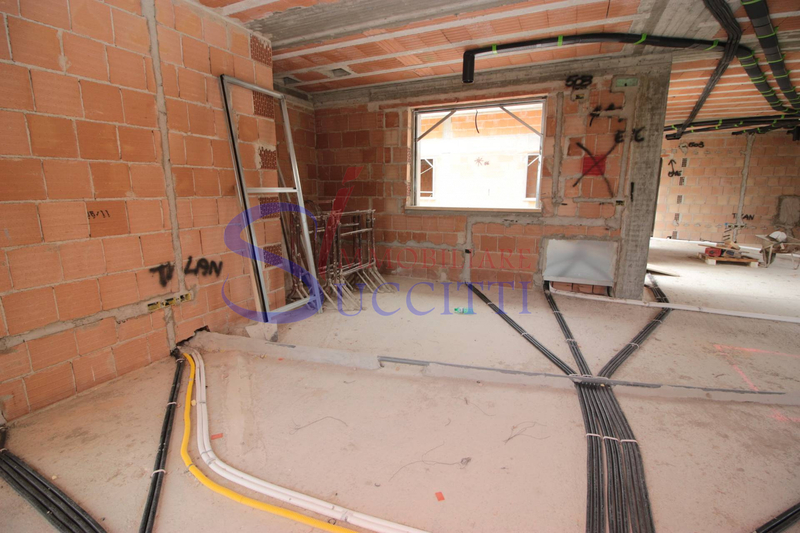 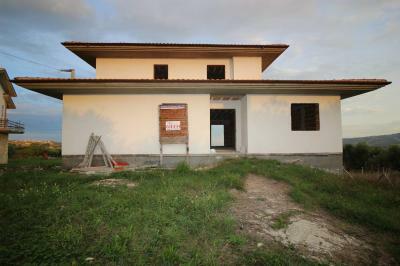 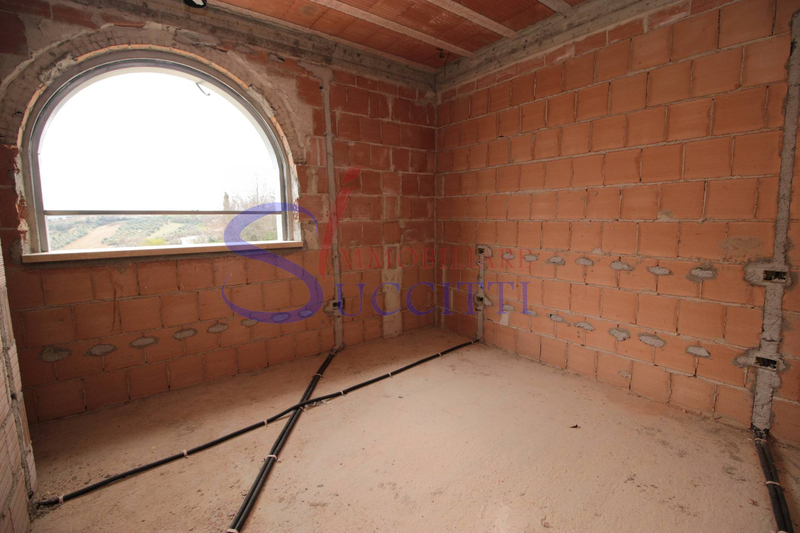 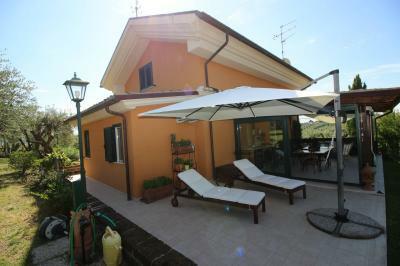 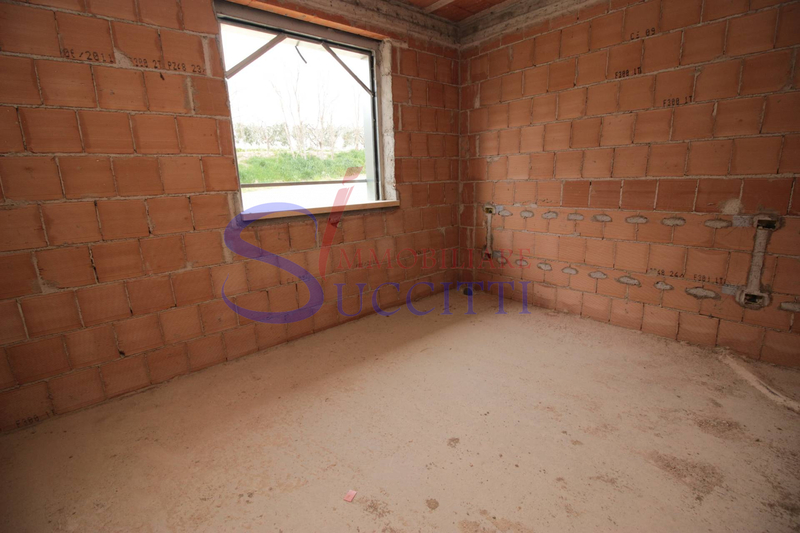 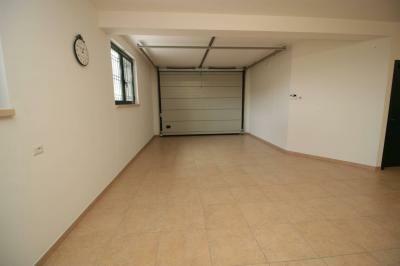 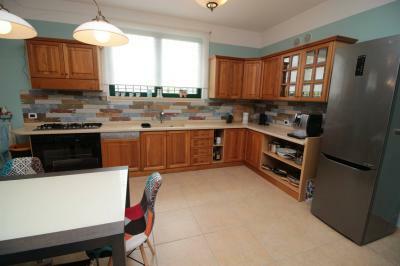 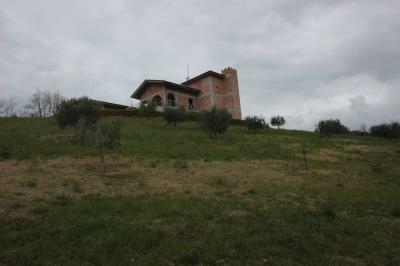 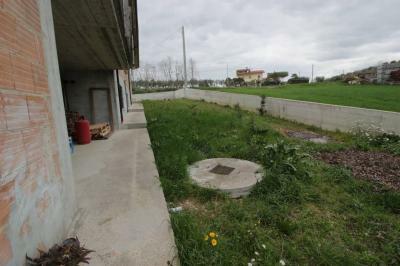 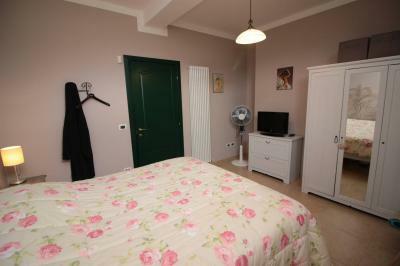 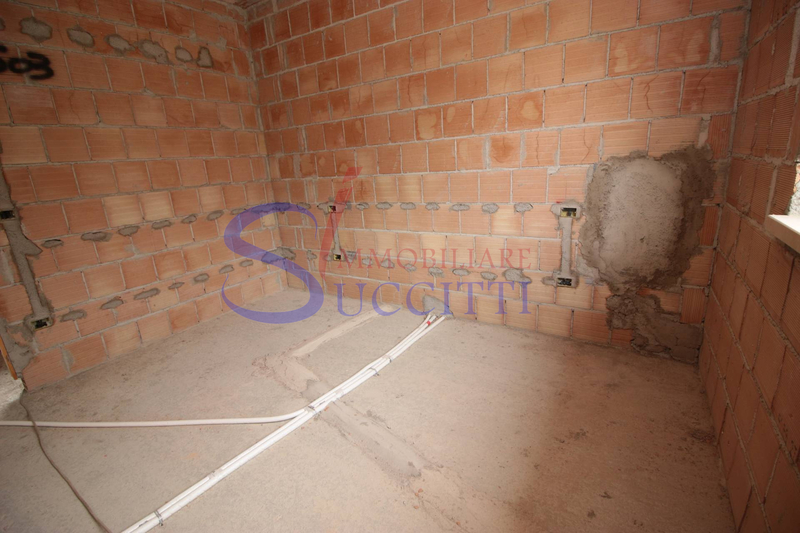 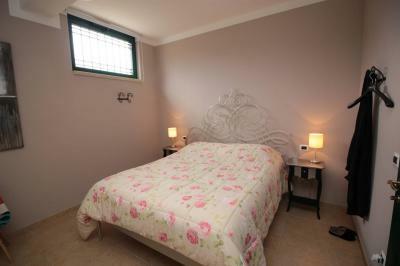 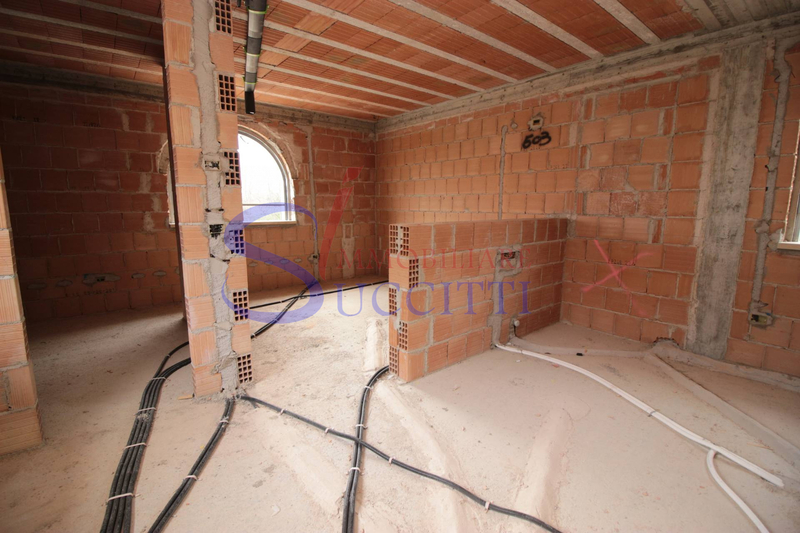 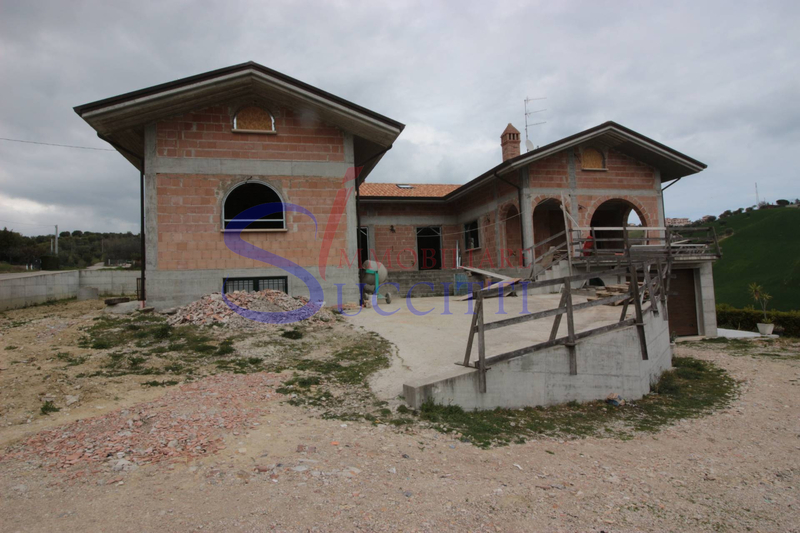 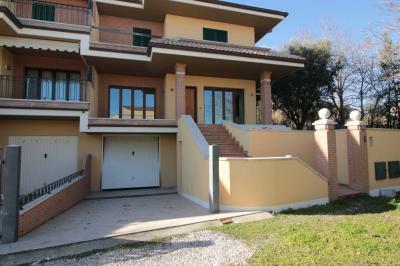 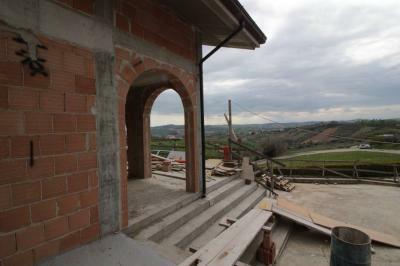 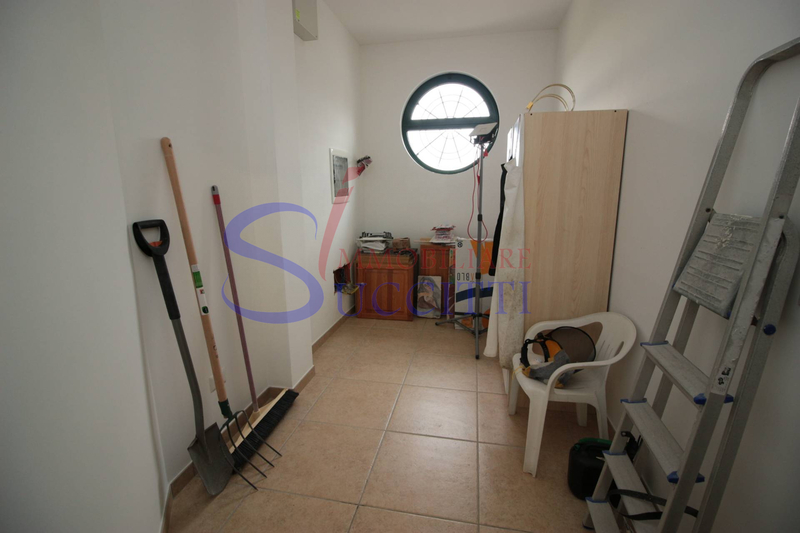 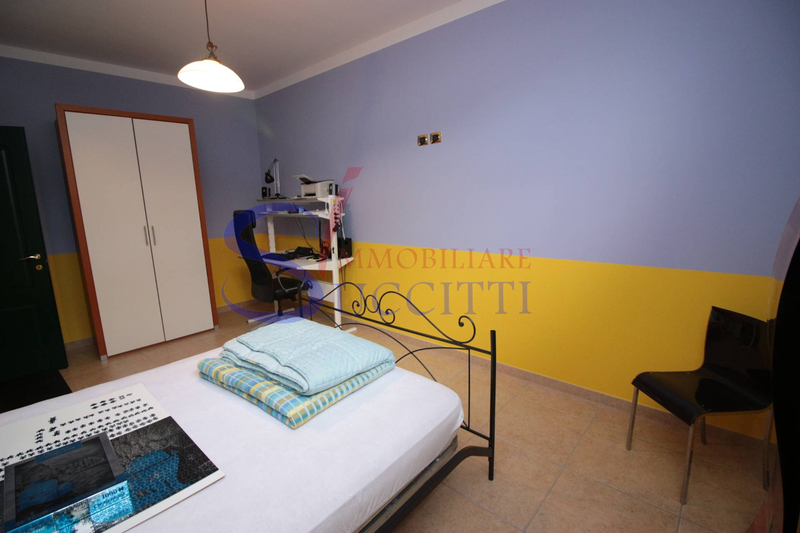 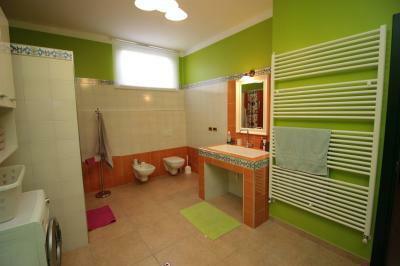 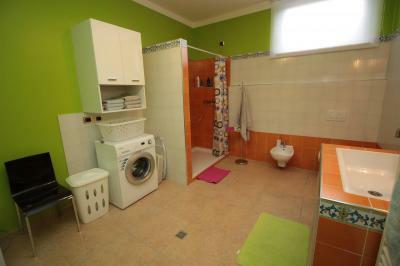 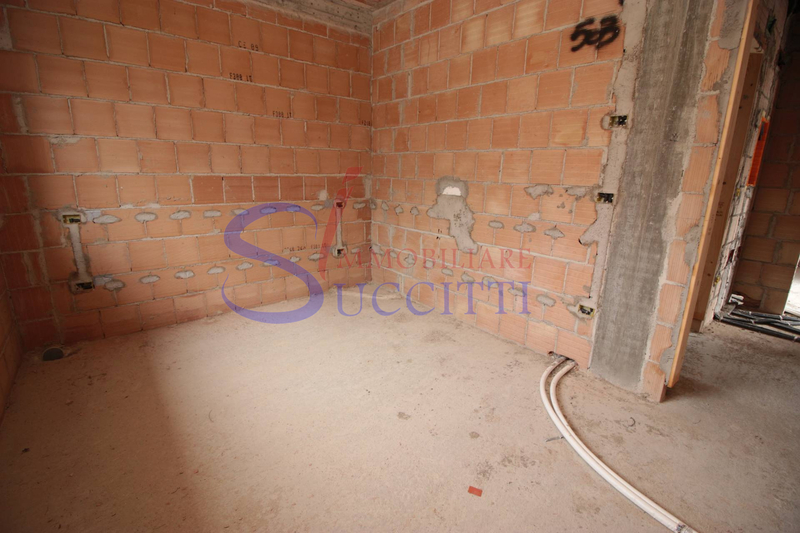 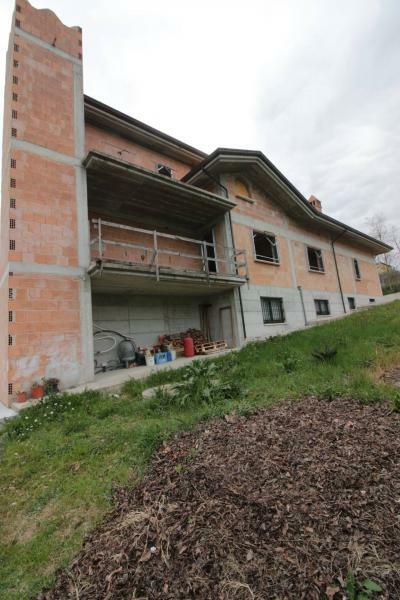 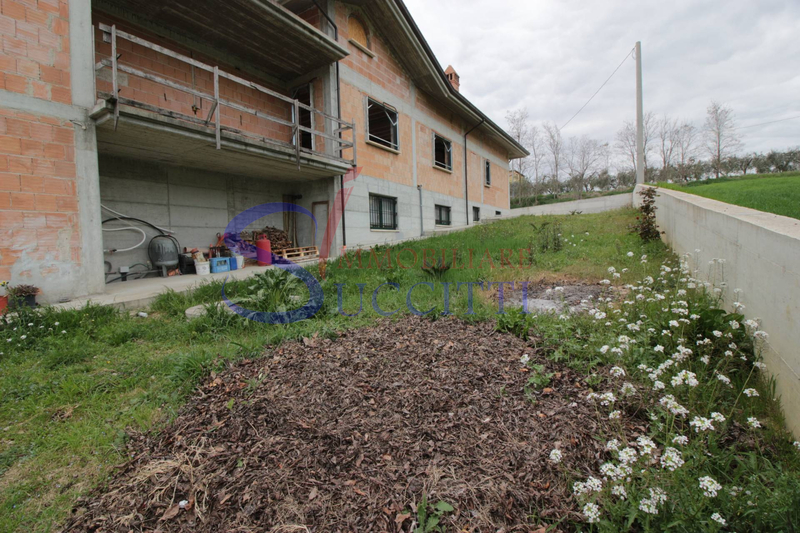 Villa FOR Sale IN Tortoreto (TE). 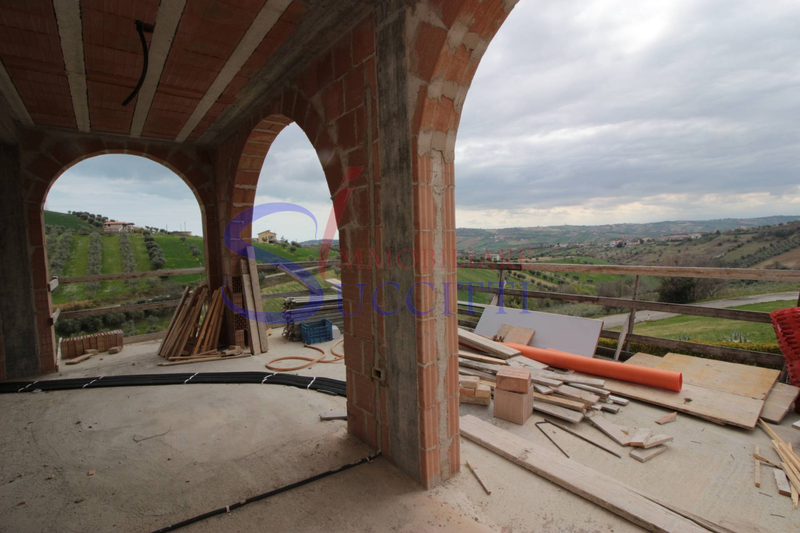 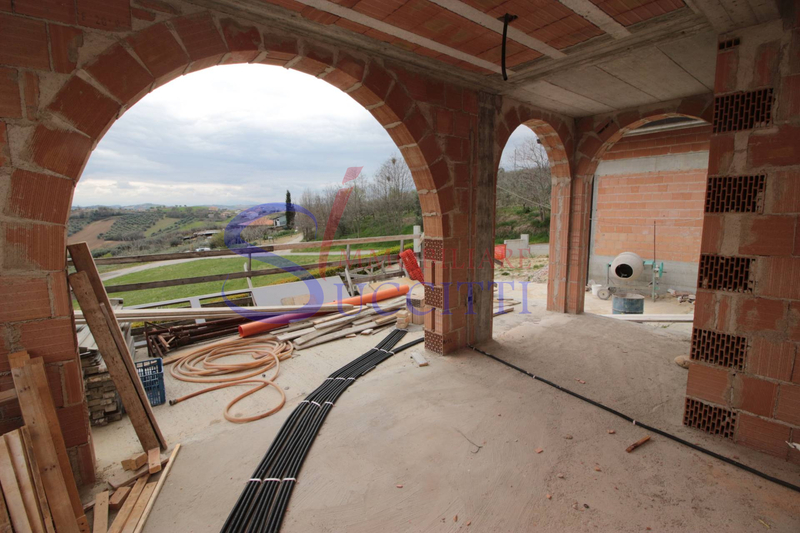 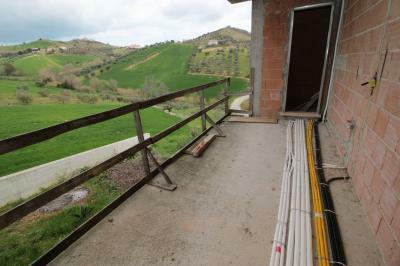 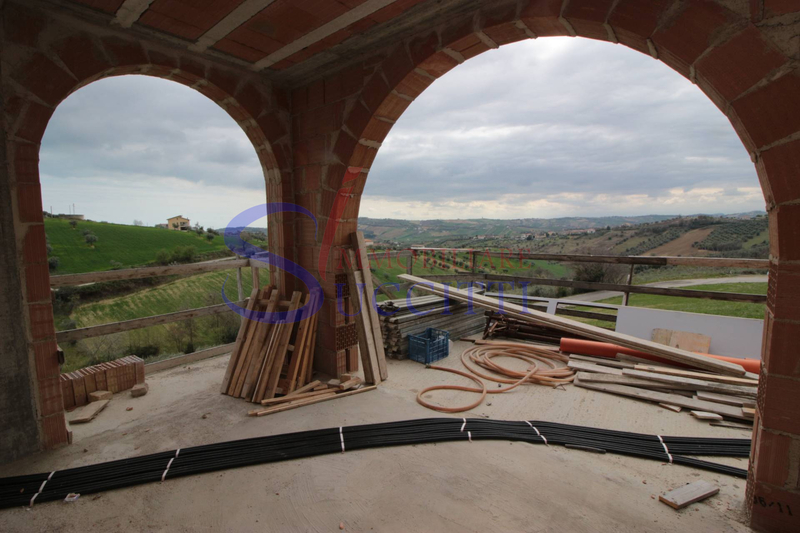 Immersed in the green hills of Tortoreto, a short distance from the historic city centre and only 5 km from the beach in Tortoreto Lido, we propose the Sale of a House is nearing completion. 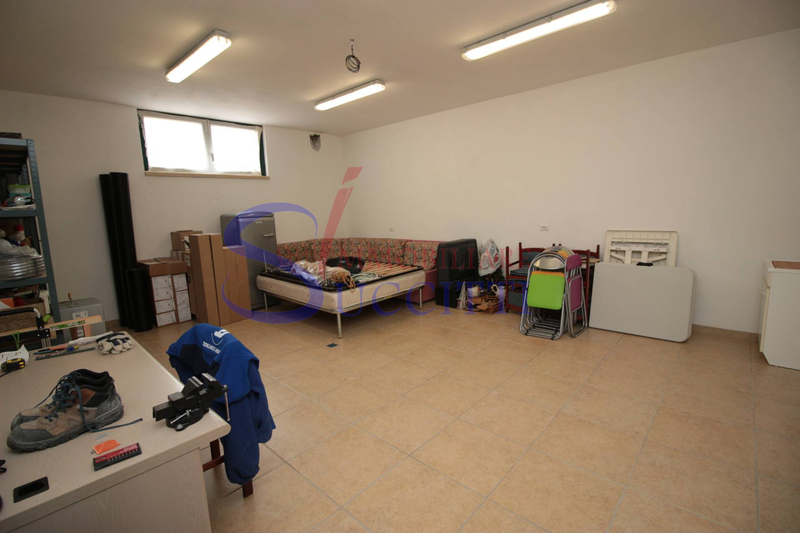 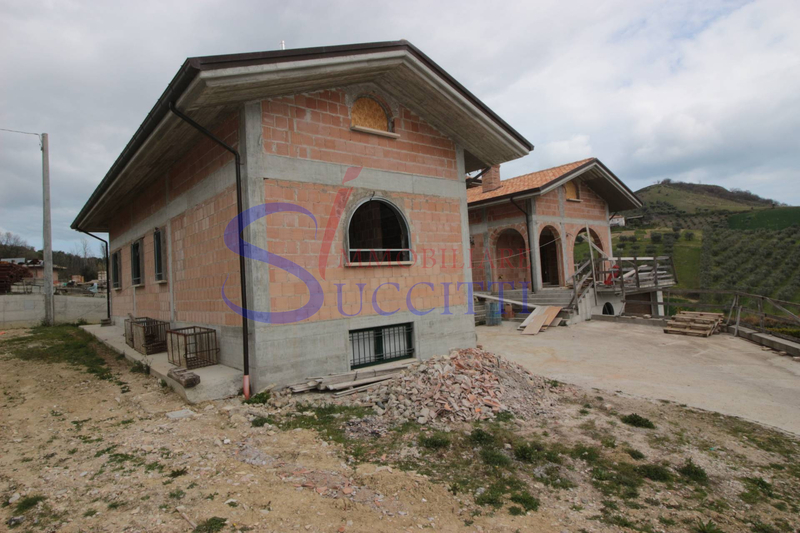 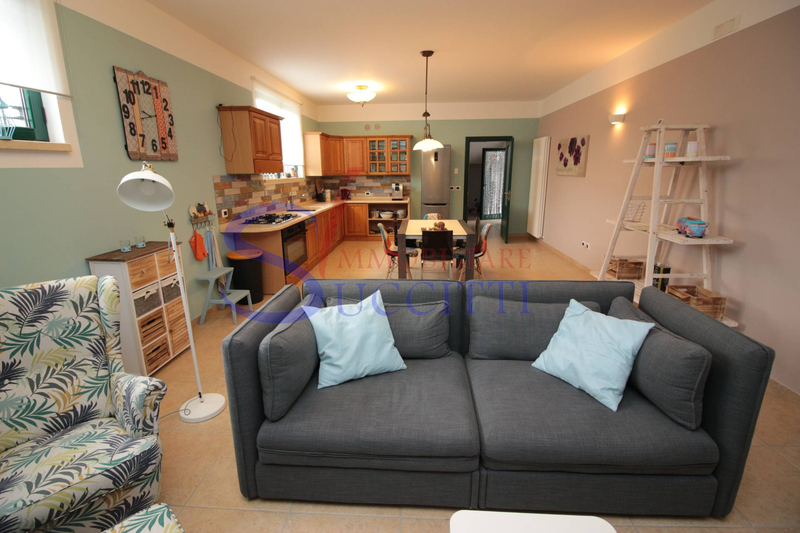 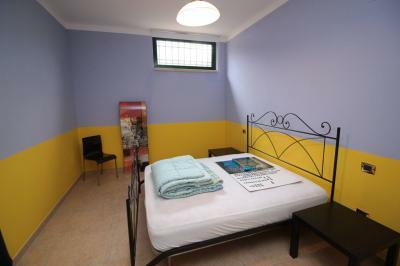 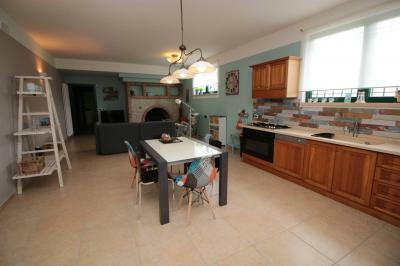 The Villa consists of a basement, fully finished, the total area of about 250 square meters, which has established an apartment of approximately 90.00 mq, composed by a large living room with kitchenette and fireplace, two double bedrooms and a large bathroom with shower. The remaining part of the basement is intended in part to garage, about 100.00 mq, and partly to warehouse/storeroom, about 60.00 mq. 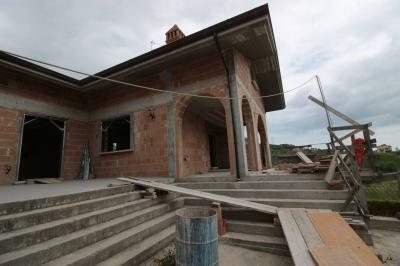 The raised ground floor, currently under construction, has a total area of about 250.00 sqm totally destined to residential use. The apartment is about 170.00 m2, consists of a pretty living room, porch; the sleeping area features three double bedrooms, of which the master bedroom with bathroom and dressing room, main bathroom. Outside the apartment has porticoes and terraces with a total area of about 80.00 mq. 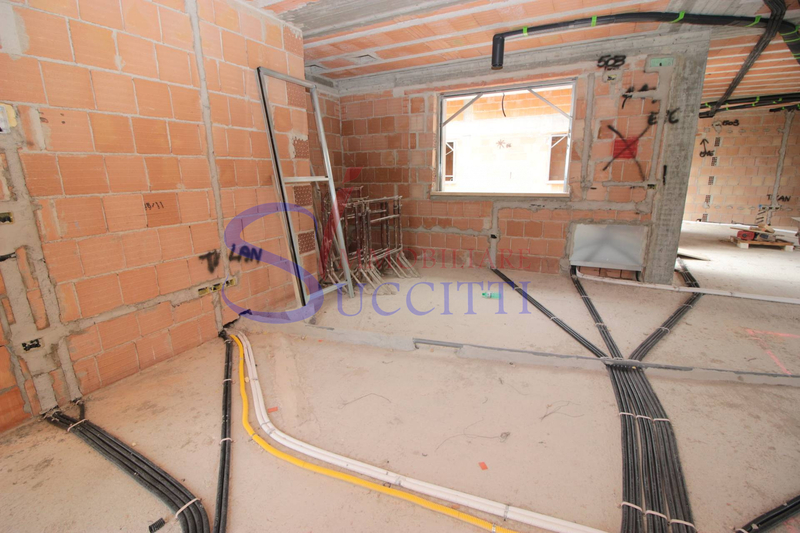 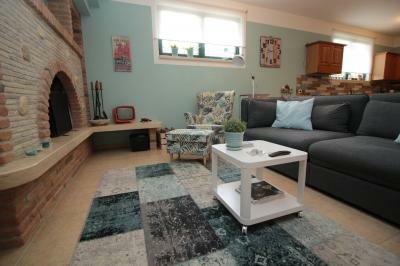 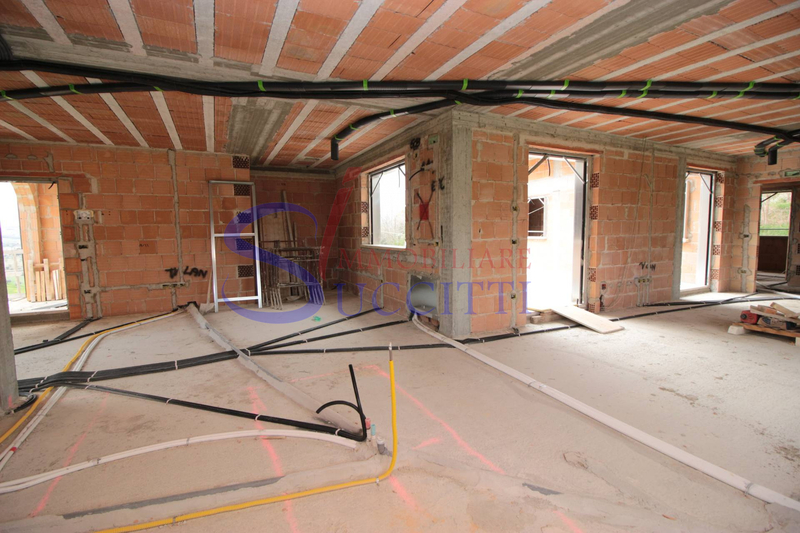 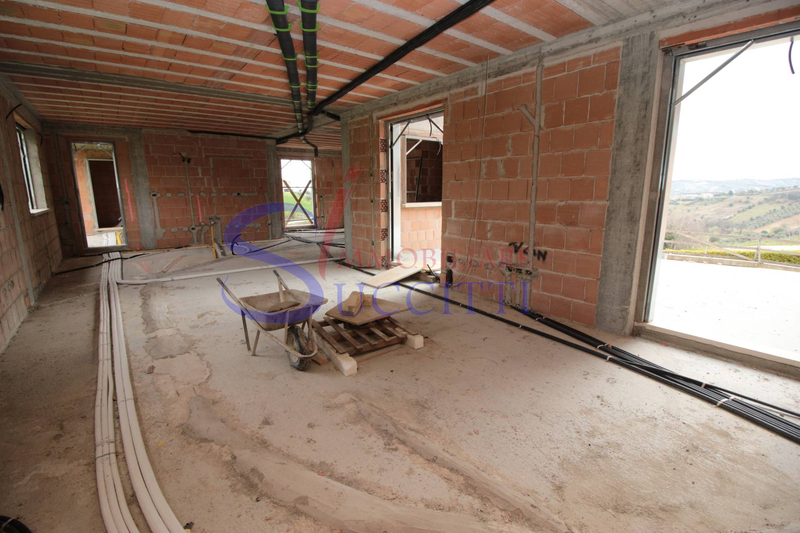 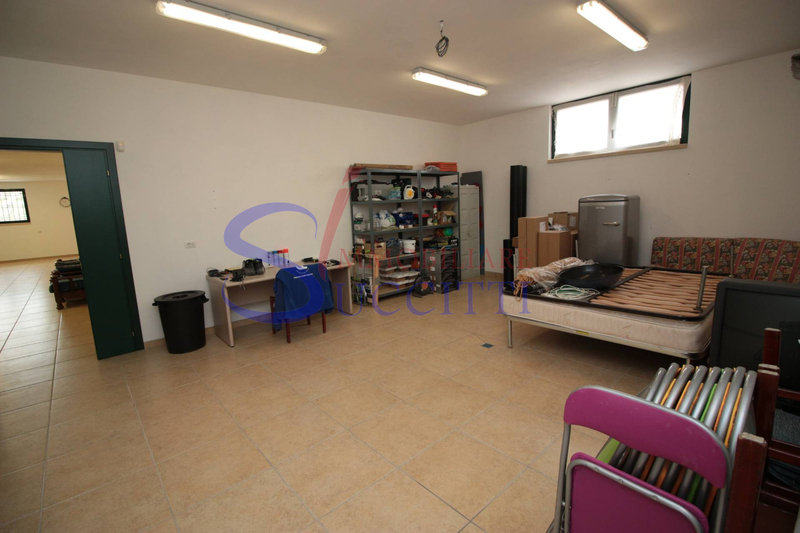 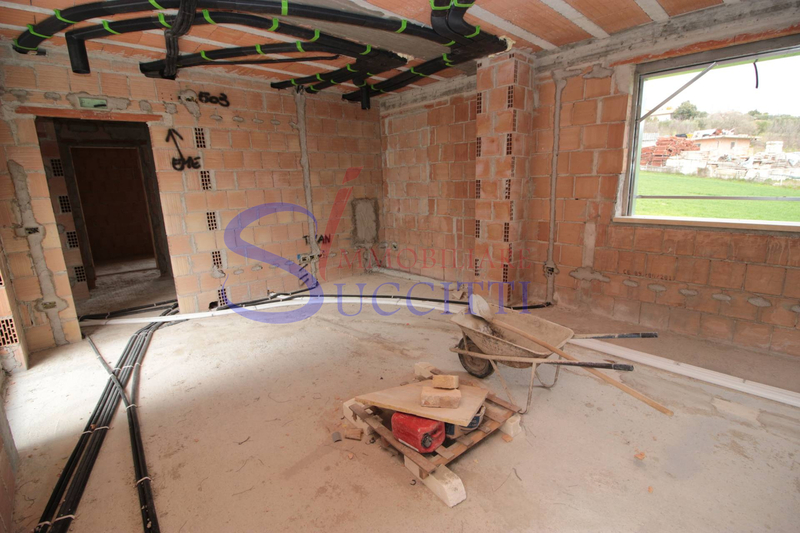 The first floor attic, also under construction, has an area of about 280.00 m² and has been prepared with equipment for a kitchen/living room. 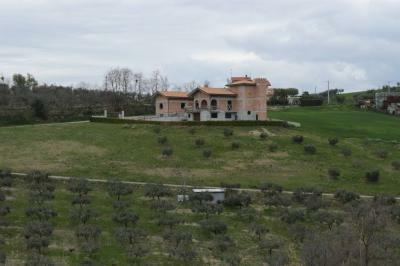 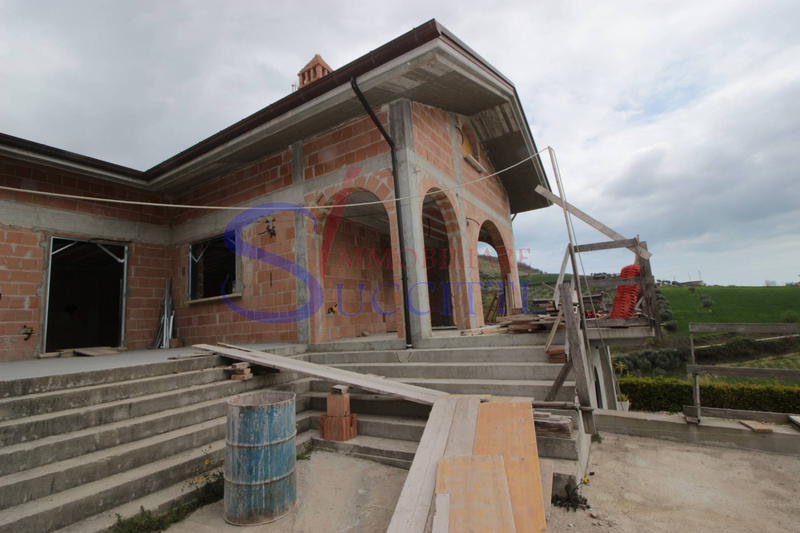 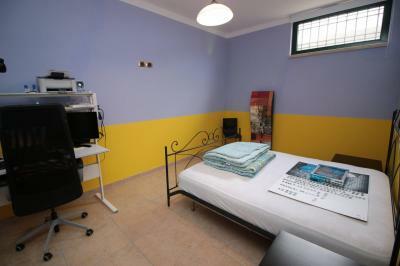 The Villa has been built on a plot of land of about 4,800.00 sqm. 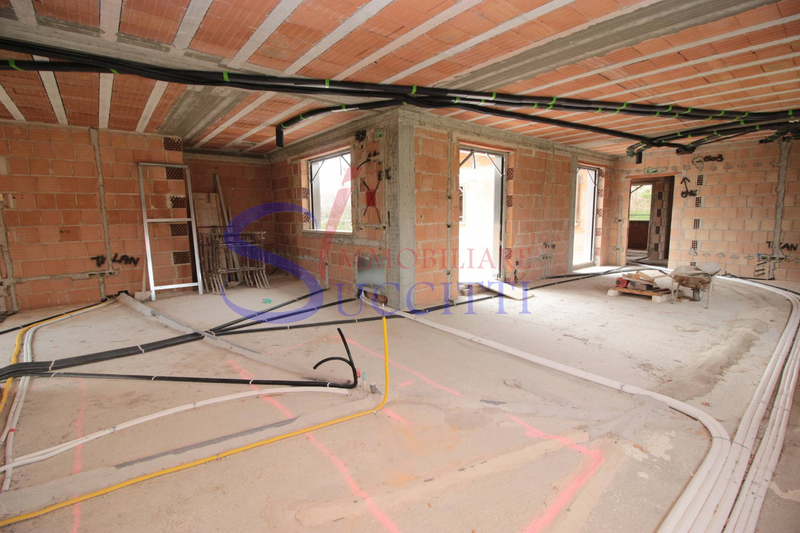 On the ground floor and the attic floor is under construction; water systems were constructed, electric, air circulation and home automation. 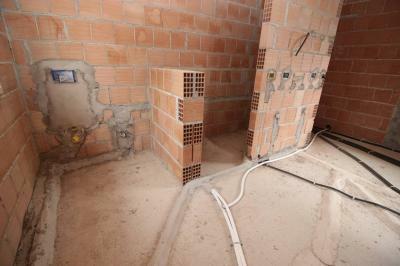 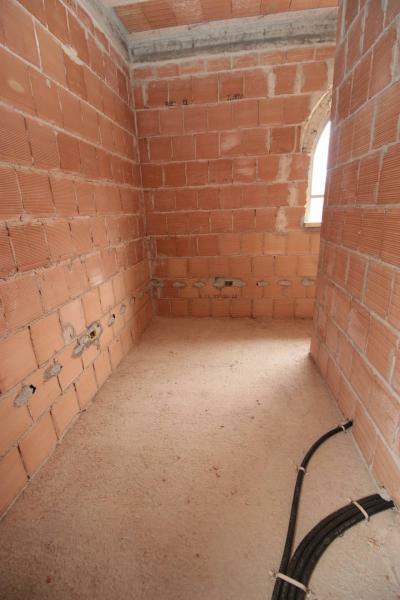 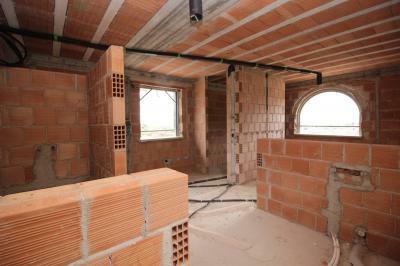 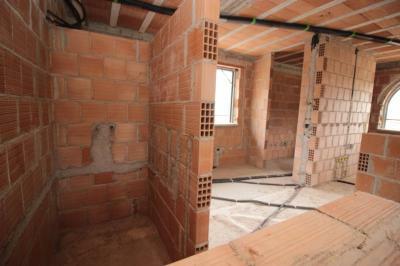 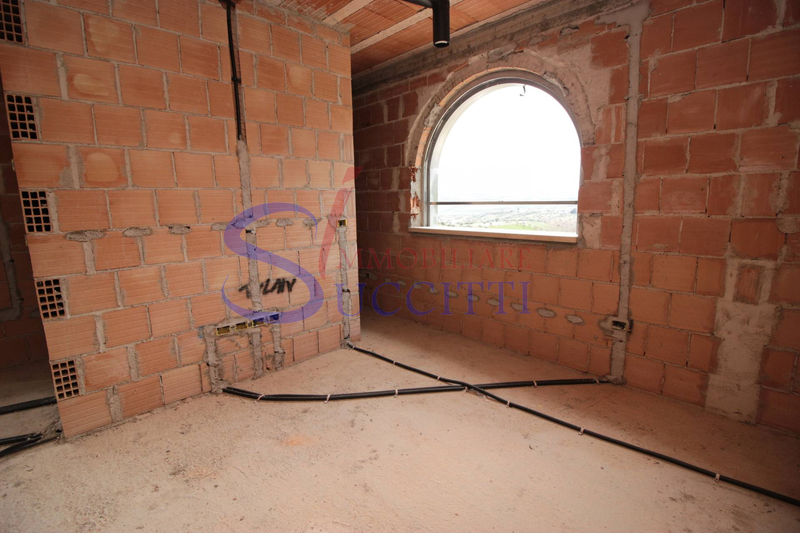 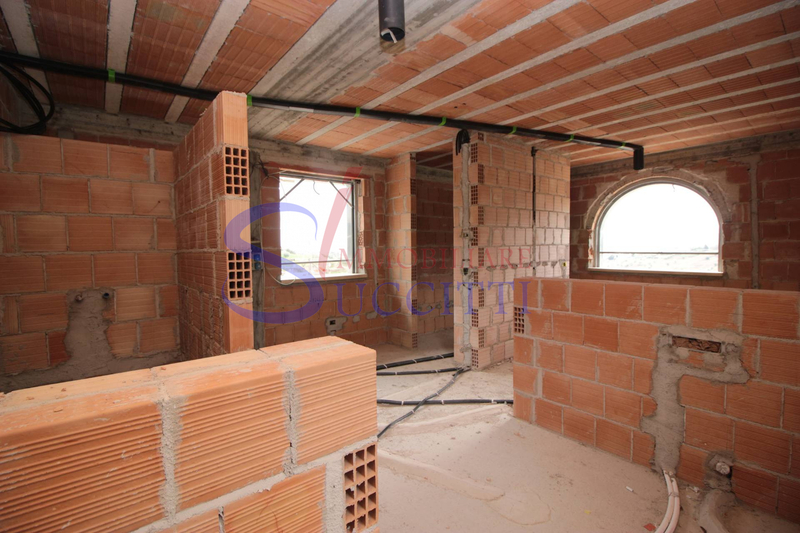 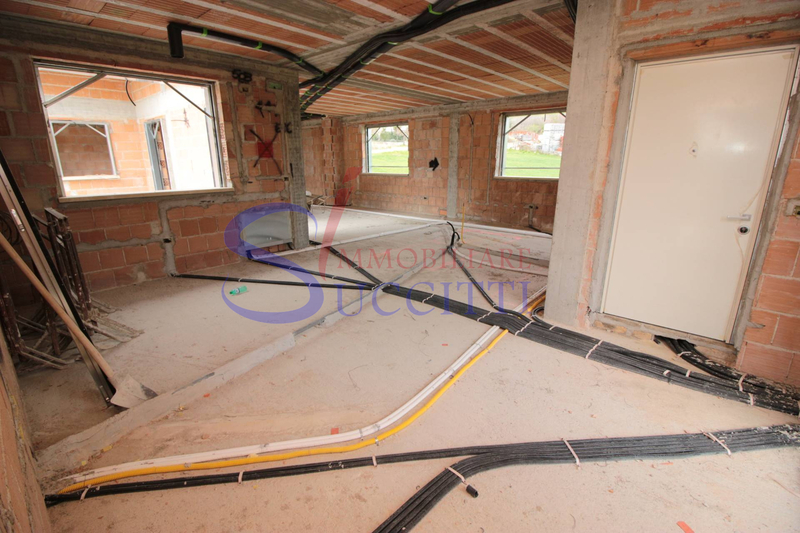 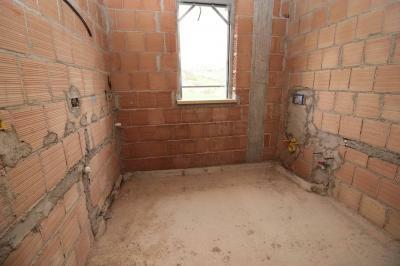 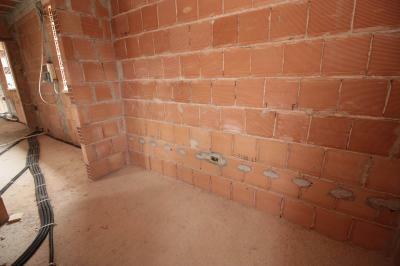 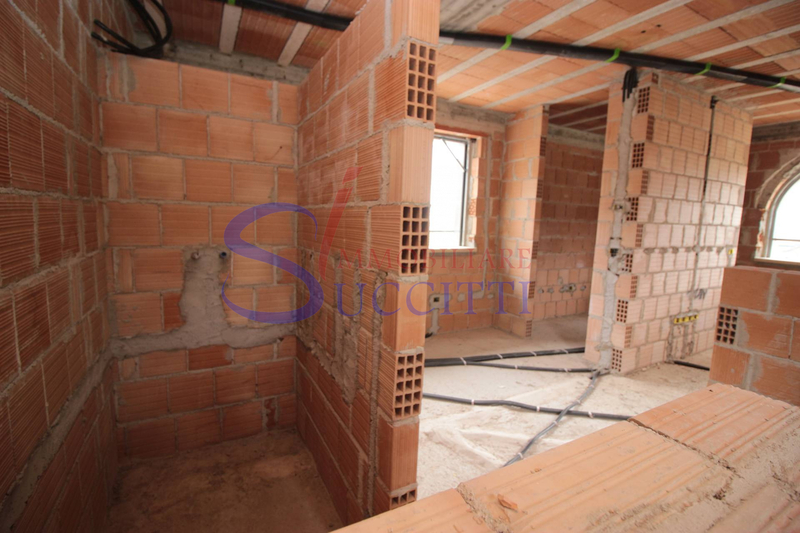 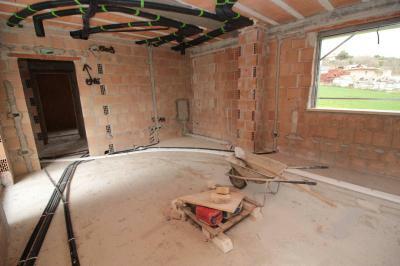 Remain to make screeds and floors, Interior and exterior plaster and the fixtures, in addition to accommodation outside. 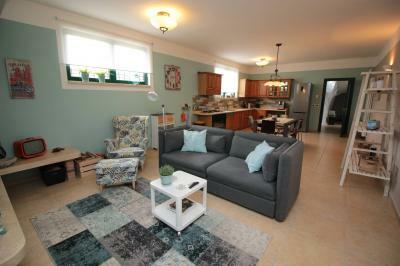 You can connect the various floors of the Villa to create a neighborhood Tavern in the basement and a habitable zone on the ground floor.